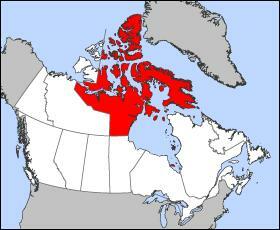 The creation of Nunavut was the outcome of the largest aboriginal land claims agreement between the Canadian government and the native Inuit people. 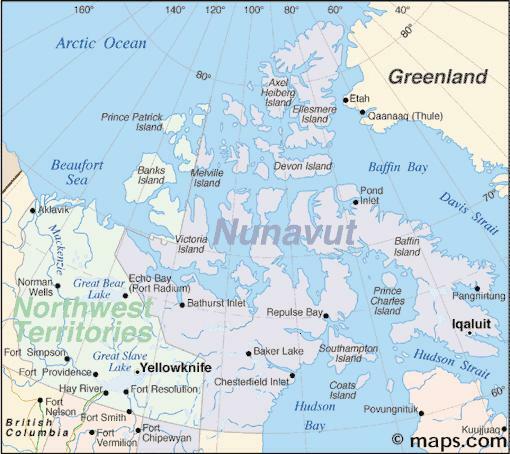 The Inuit is one of the first indigenous peoples in the Americas to achieve self-government. They have the right to participate in decisions regarding the land and water resources, and rights to harvest wildlife on their lands. 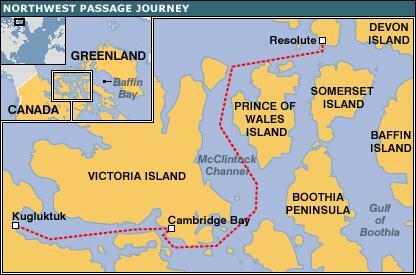 In the pass, the Canadian Government took advantage of the Inuit to further its sovereignty agenda while ignoring their suggestions and demands. The importance of an equal partnership between the federal government and the Inuit regarding a future Northern Strategy should not have been underestimated. The Inuit have a very practical interest in stewardship in the North. The Canada’s Arctic Waters Pollution Prevention Act is a good start, but without the ability to enforce this Act at present, the likelihood of protecting Northern resources is unlikely. The Inuit community has to be actively involved with both the Earth management of the Northwest passage and Nunavut territory. 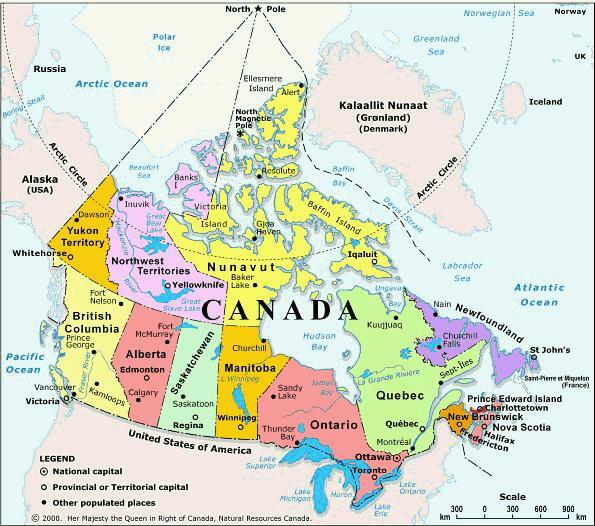 How come when there is an immense area of land to settle in such as in Nunavut, no one, including Canada, the USA, and United Nations say anything at all. Complete silence! The Global Community has proposed a democracy for the people based on the fact that land, the air, water, oil, minerals, and all other natural resources rightly belong to the Global Community along with the local communities where those resources are found. The Earth is the birthright of all life. The Global Economic Model proposed by the Global Community is truly the best response to the world. 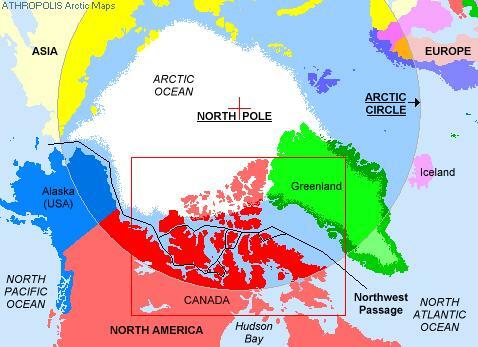 To gain control of the Northwest Passage, Canada would have to show strong Earth management initiatives and not making empty promises like Brian Mulroney with his Polar 8 icebraker. We remember the purchase of the Polar 8 icebreaker to patrol Canada northern border was cancelled in 1989 by then Prime Minister Brian Mulroney, head of the Conservatives. If the Conservatives want to make a difference with Canada's sovereignty it better be a real one, not a fake one. History is telling now. The Conservative PM is more preoccupied with an illegal invasion of Afghanistan than Canada's sovereignty in the North and the protection of its environment. 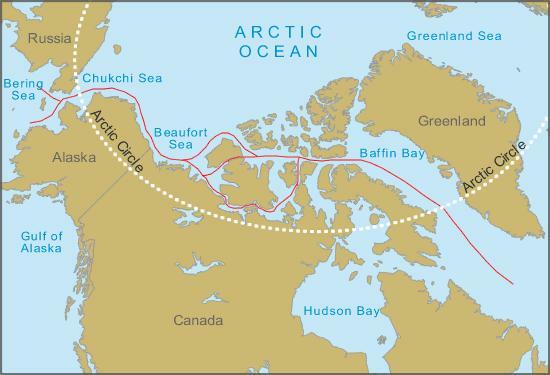 During his time as Prime Minister Jean Chretien and head of the Liberals, Canada has spent $51 million to map and identify the boundary of its continental shelf in the Arctic, pursuant to the United Nations Convention on the Law of the Sea (UNCLOS). 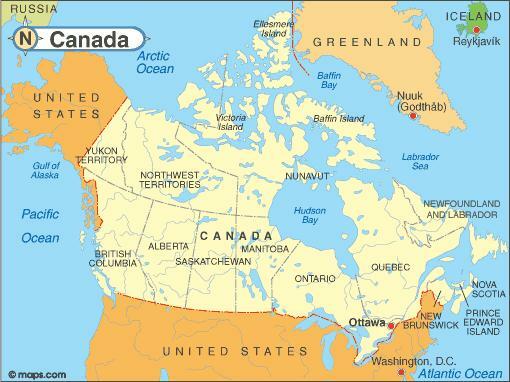 Canada ratified the UNCLOS in 2003 and has 10 years from that date to determine the extent of its continental shelf. This mapping will help to determine Canada’s exact sovereign rights in terms of economic control (beyond the UNCLOS - defined 200-nautical-mile exclusive economic zone) and resource exploration. That money and its positive impact on Canada's sovereignty were more than what Brian Mulroney and the PM together have ever done toward protecting Canada's sovereignty. 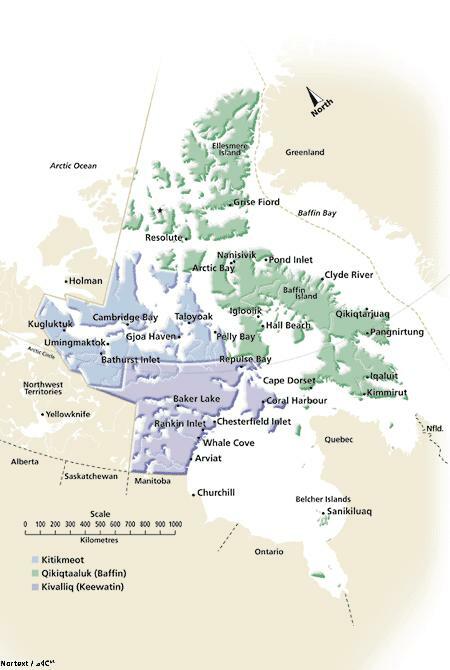 Without this criteria no one can claim ownership - sovereignty - of both Nunavut and the Northwest Passage. 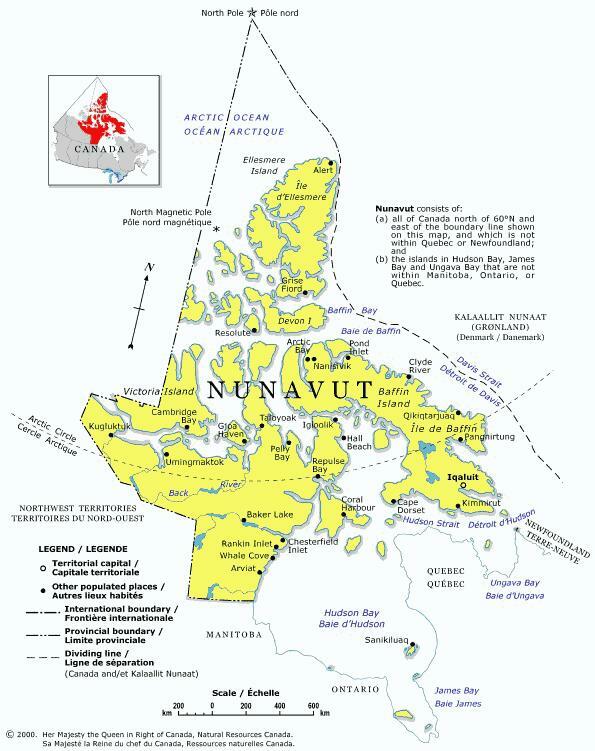 In Nunavut there is also a vast array of different life-form communities such as the polar bears, caribou, Arctic foxes, seals, beluga whales, northern fulmars, and those communities of organisms that inhabit the sea floor like brittle stars, worms, zooplankton, microalgae, bivalves and some of the lesser known sea spiders. And there are many more. Everyone of those global communities have an Earth right of ownership of the North and of all its natural resources. It is their birthright. They dont express themselves in English, but we understand them. Human beings have a moral obligation to protect and conserve the biodiversity of life on Earth. The Earth management of Nunavut is an asset to the Global Community and Canada. The Global Constitution shows us how it can be done with Global Law, the Earth Court of Justice, and how the Global Protection Agency (GPA) and the Agency of Global Police (AGP) can protect the territory. Global Community Arrest Warrants can be issued to anyone breaking Global Law. The GCNA Emergency, Rescue and Relief Centre is vigilant and quick in helping all life in need of help. Fot the protection of those global communities we will need to create a biodiversity zone in the North by way of Earth rights and taxation of natural resources. We are all members of the Global Community. We all have the duty to protect the rights and welfare of all species and all people. No humans have the right to encroach on the ecological space of other species and other people, or treat them with cruelty and violence. All life species, humans and cultures, have intrinsic worth. They are subjects, not commodities, not objects of manipulation or ownership. No humans have the right to own other species, other people or the knowledge of other cultures through patents and other intellectual property rights. Defending biological and cultural diversity is a duty of all people. Diversity is an end in itself, a value, a source of richness both material and cultural. All members of the Global Community including all humans have the right to food and water, to safe and clean habitat, to security of ecological space. These rights are natural rights, they are birthrights given by the fact of existence on Earth and are best protected through global community rights and global commons. They are not given by states or corporations, nor can they be extinguished by state or corporate action. No state or corporation has the right to erode or undermine these natural rights or enclose the commons that sustain all through privatisation or monopoly control.